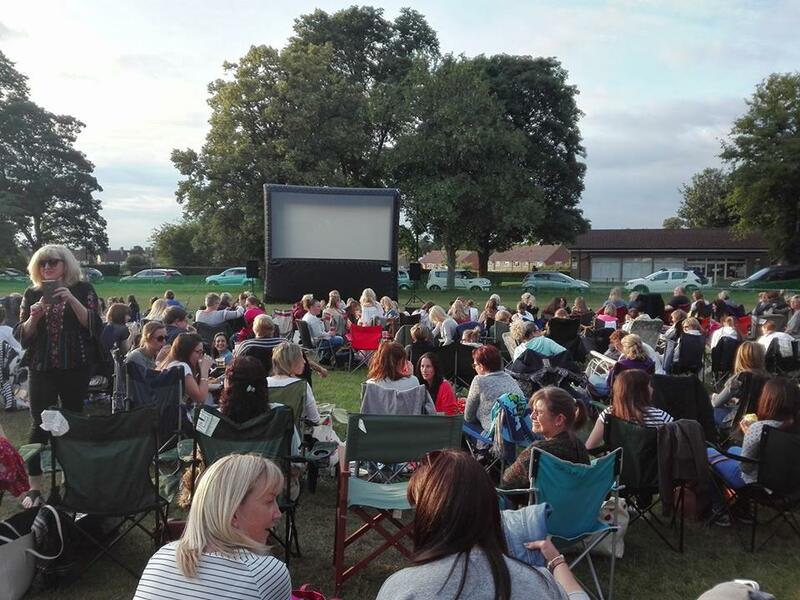 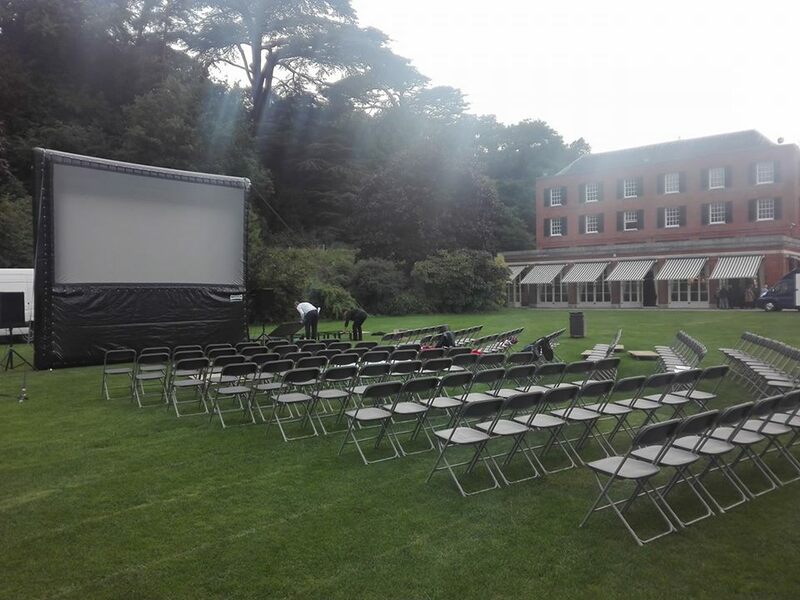 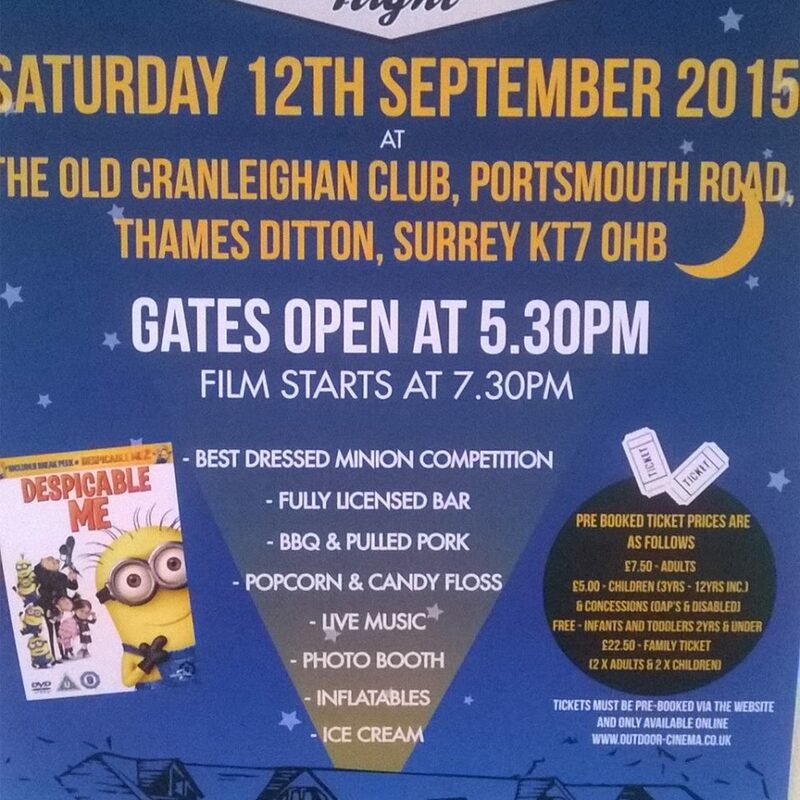 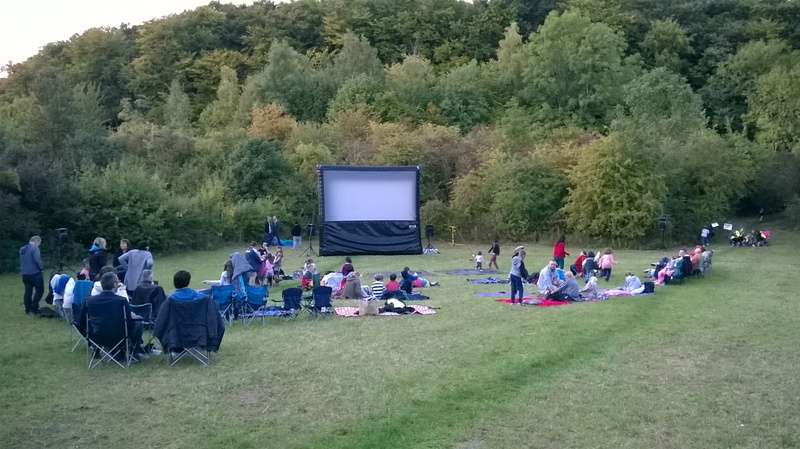 Open Air Cinema We offer large outdoor inflatable projection screens for outside cinema events and film screenings. 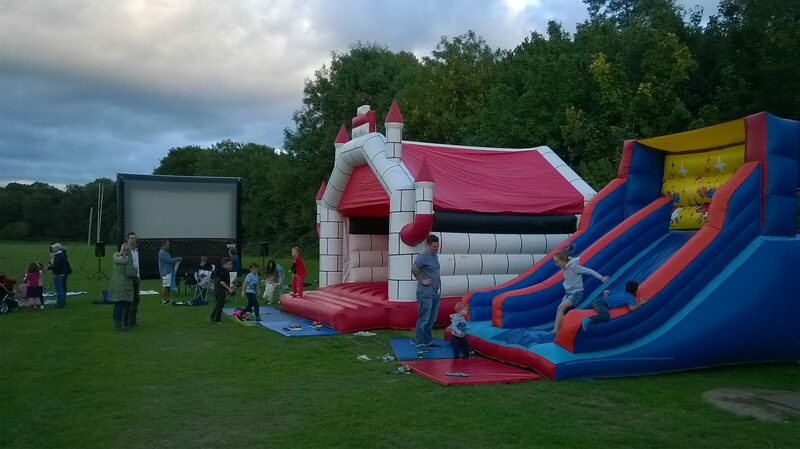 We provide for hire high quality visuals and outstanding sound systems depending on your needs . 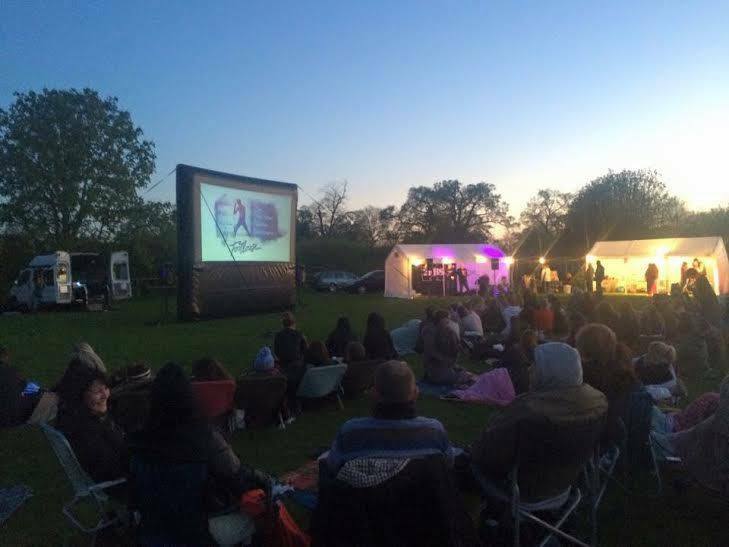 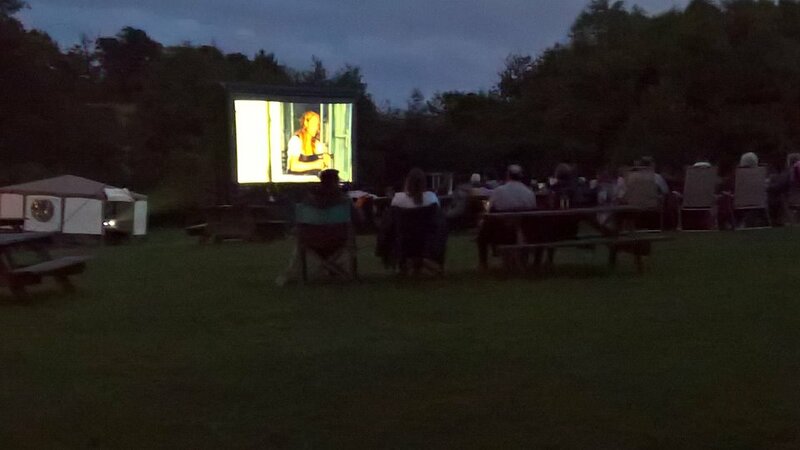 We are a UK open air cinema company. 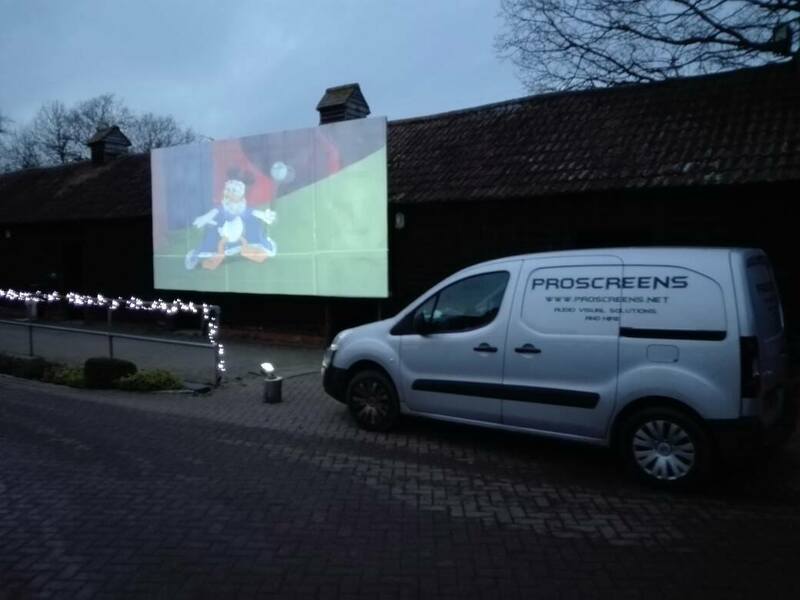 We can provide screen sizes from 16ft to 40ft with a choice of projectors from full HD projectors to 35mm cinema projectors. 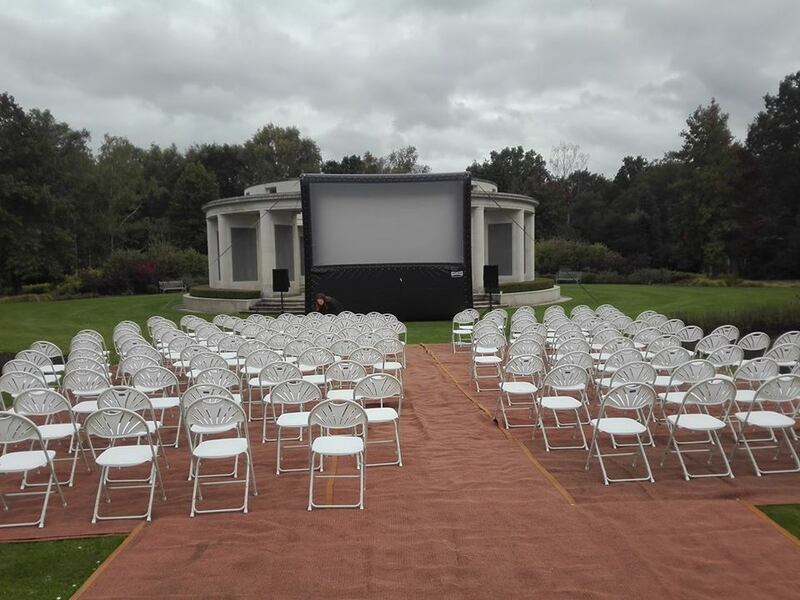 We supply sound systems to cater for different audience sizes. 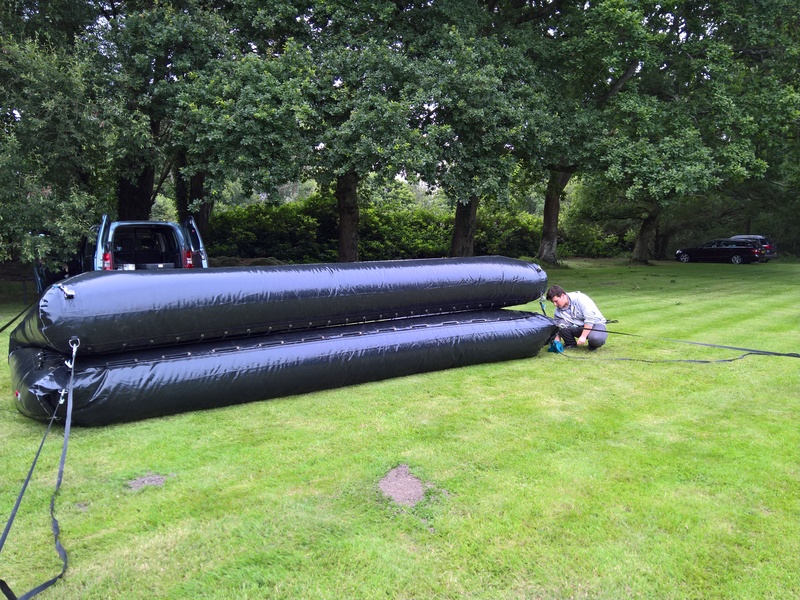 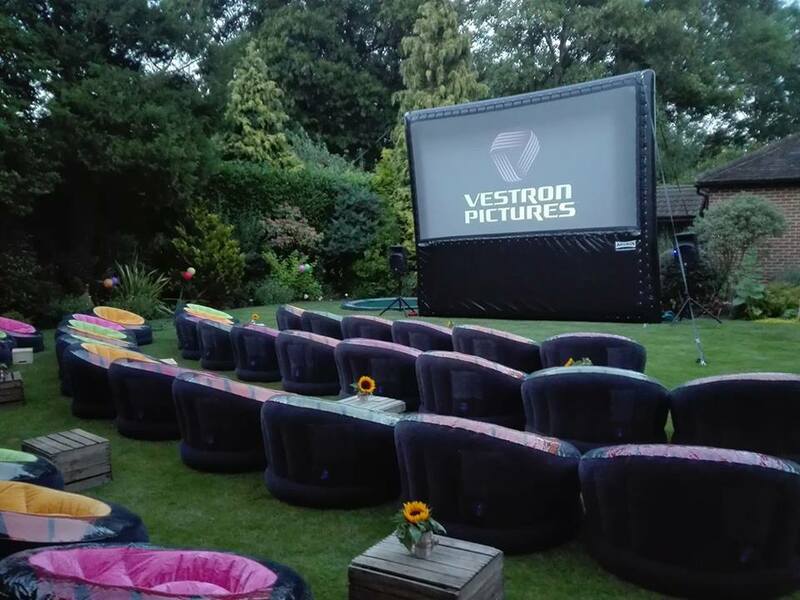 Our outside screening services have proven to be a great hit amongst people who have organised large parties and want their events to be extra special.Our inflatable screen rentals come in a variety of sizes to fit almost any budget or audience size. 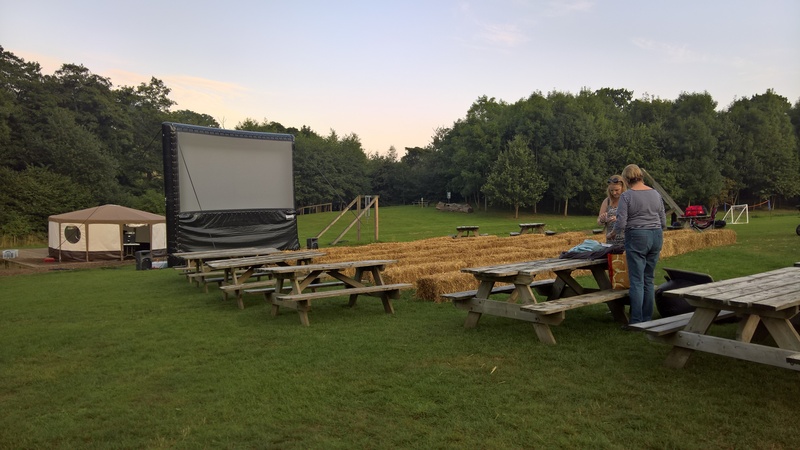 2 engineers remain on-site throughout the outdoor cinema screening to oversee everything and ensure optimum performance, smooth operation, and full Health & Safety compliance. 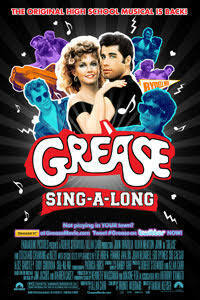 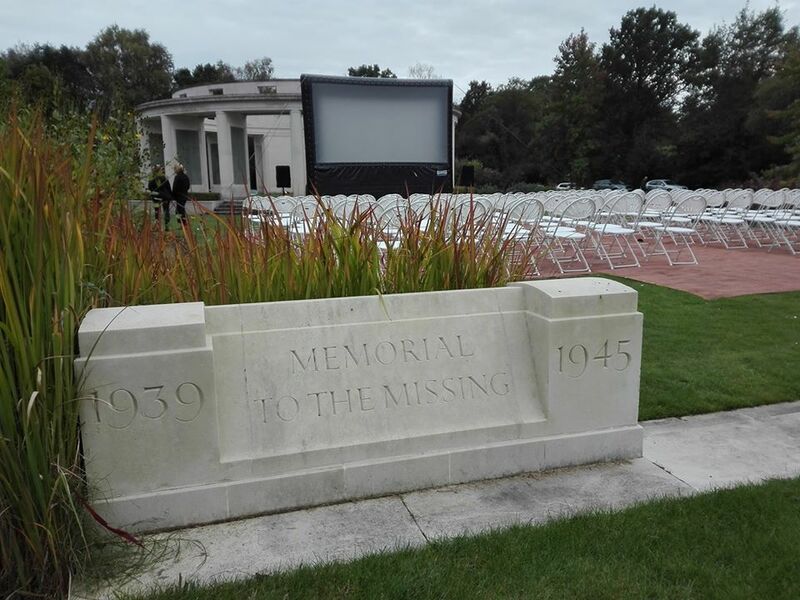 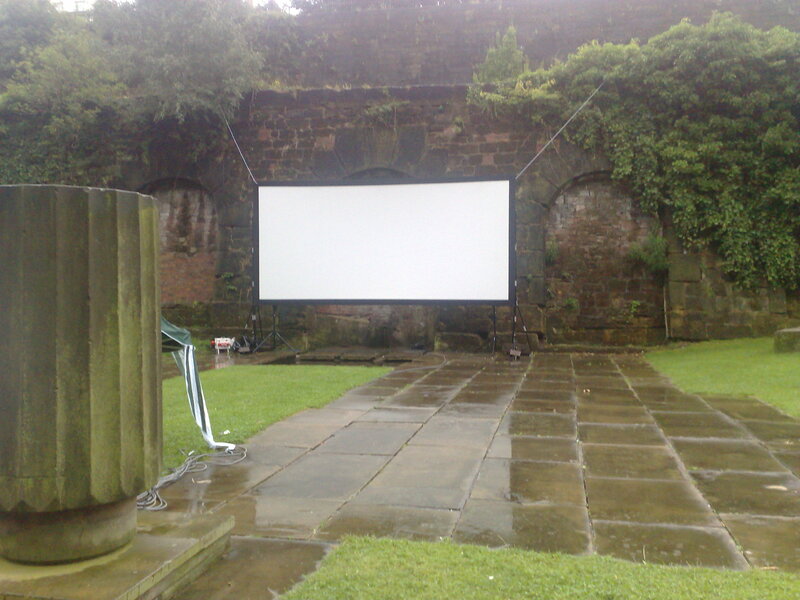 Open air cinema hire outdoor screen hire. 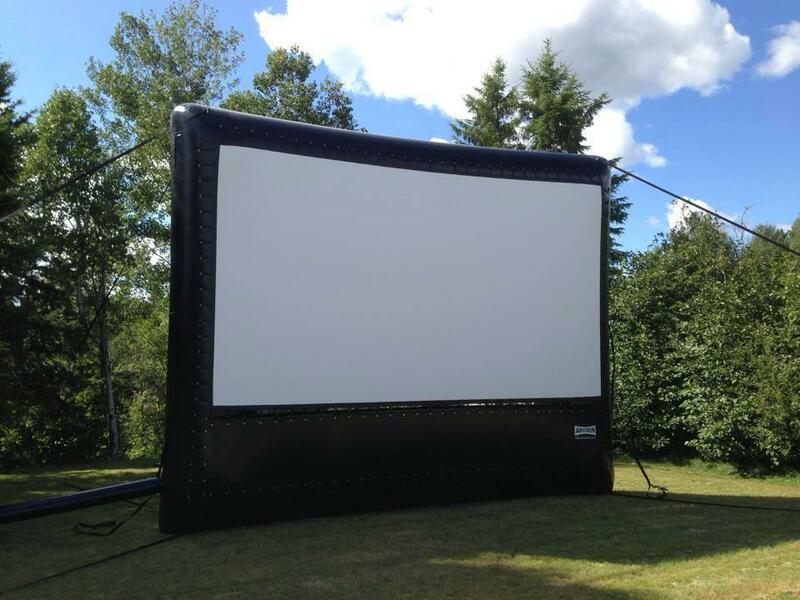 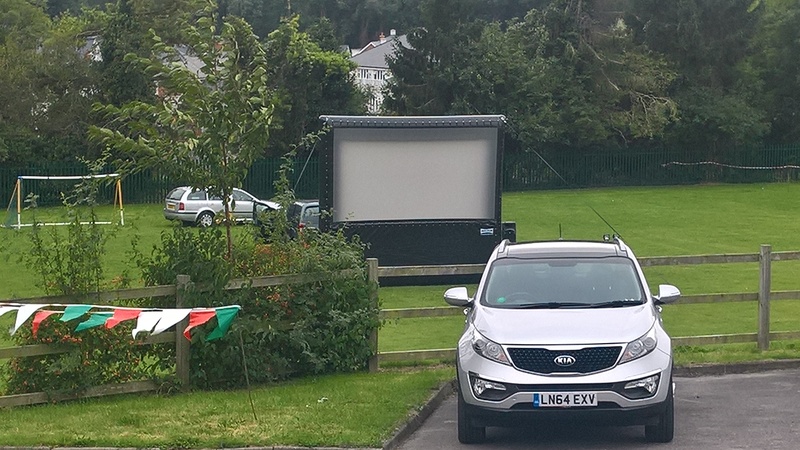 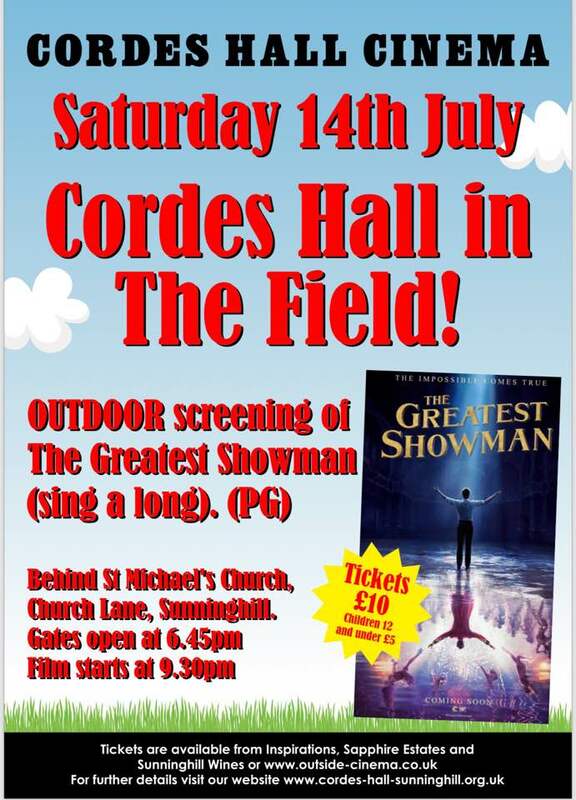 We cover throughout the UK for Cinema outside hire and events airscreen uk hire. 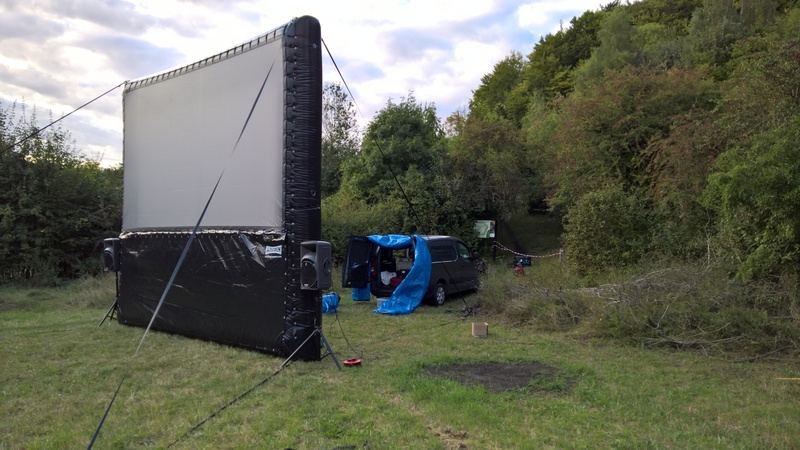 We cover throughout the UK for film displays and events airscreen uk hire.